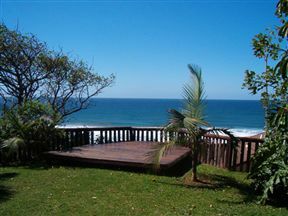 Self-catering accommodation with breaker-views, secure parking, private braai facilities and close to private beach. What a wonderful place Surf and Sand is! Charming unit with spectacular view.